No one else has your life - why should anyone else have your plan? With increased wealth comes increased complexity; that complexity often brings with it uncertainty and confusion. You need investment and wealth management solutions that will simplify your life and your upcoming financial decisions. You deserve a wealth manager that specializes in working with highly-motivated individuals, and understands your unique challenges. 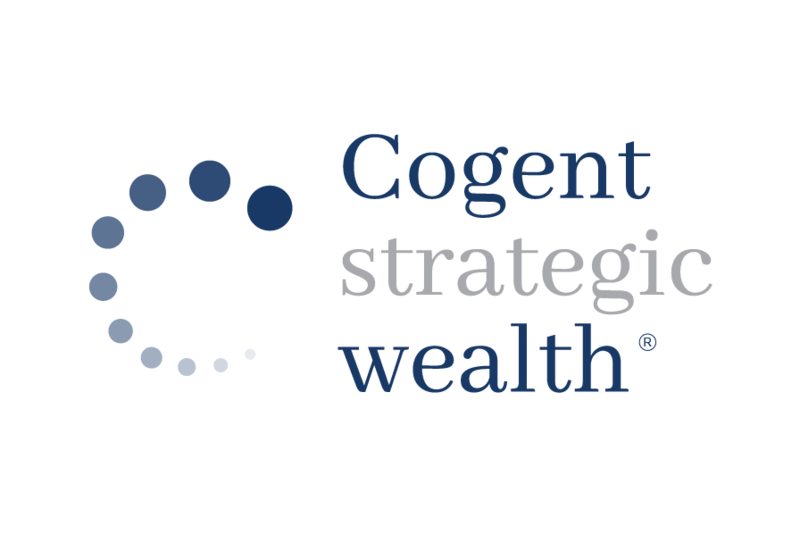 If you are ready to restore a sense of clarity, confidence, and capability in your financial life - look to Cogent Strategic Wealth. We’re ready to meet you - schedule a call today! We know how overwhelming it can be to balance a successful career, home, family and finances often get pushed to the side. Cogent isn’t here to judge - we’re here to make your financial life clear, purposeful and organized. We are skilled at servicing executives and professionals and understand first hand what it feels like to face your unique financial challenges and overcome them.